Ever imagined yourself leaping forward with the prowess of a tiger and owning that dance floor? Tired of staying by the sidelines? It's time to impress, it's time to make that leap and learn to dance like a pro! With today's deal. 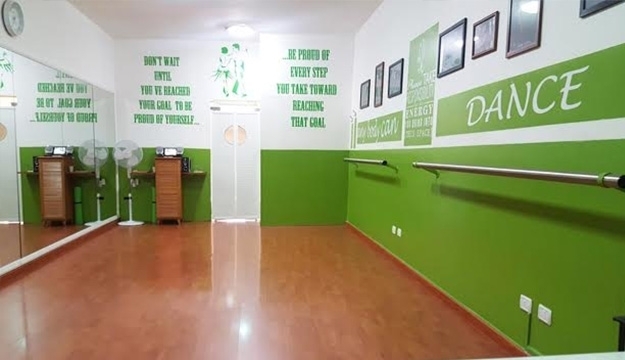 Classes are taught by professionally trained and highly recognized dance instructors whose aim is to maximize each student's potential in a fun and intuitive way while keeping in mind that dancing is about joy. 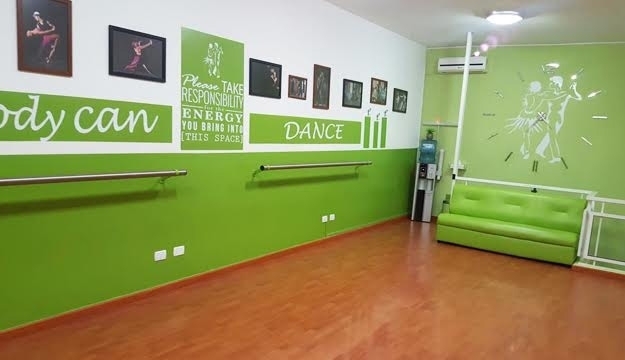 At ABC Dance Club, you can learn and enjoy dancing over 18 types of International & Social dances including Salsa, Tango, Batchata, Kizumba and more. They create a program that will you more confidence while overcoming challenges. 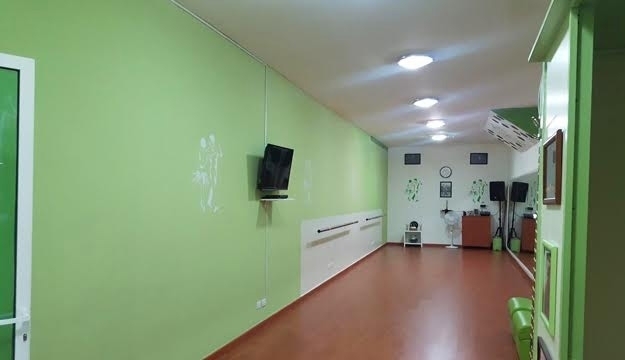 ABC Dance Club helps you learn to perform under pressure and teaches you how to work with others while discovering the real joy of dancing from professionally trained and highly recognized dance instructors.